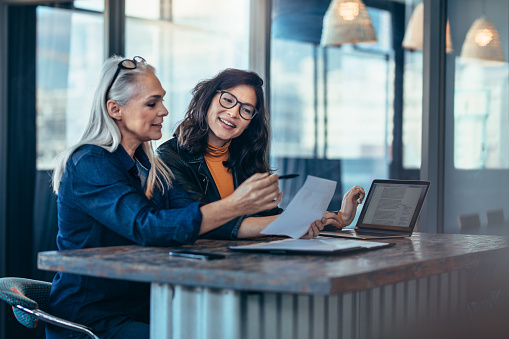 A PhD is not only a prerequisite for a career in academia, it also provides the foundations for many different professions, for example in industry, consulting, management or the public sector. But have you considered doing your PhD in Germany? 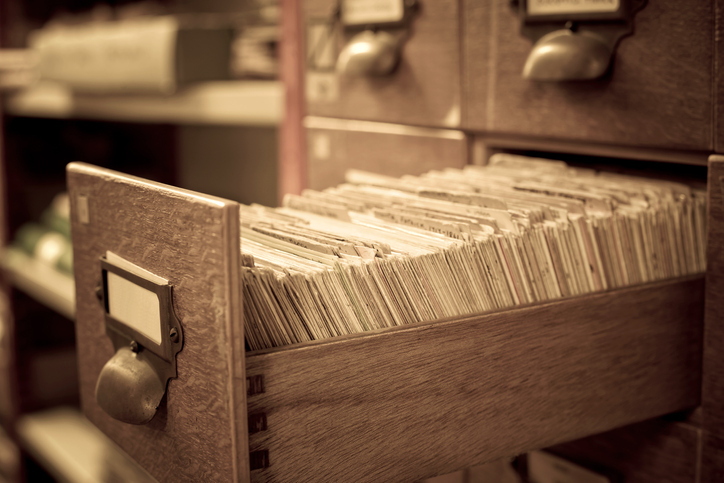 If you conduct your doctoral studies in Germany, you will benefit from an exceptional scientific environment, including outstanding equipment and facilities. 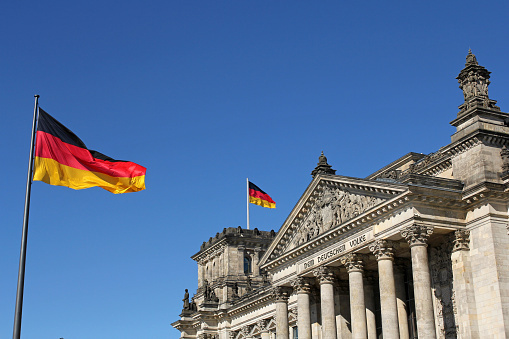 In fact, Universities and research institutions in Germany are among the best in the world and each year 4,000 international candidates complete a PhD in Germany. 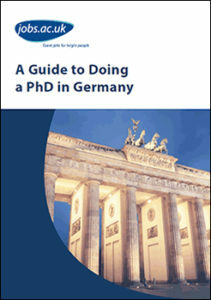 Download the A Guide to Doing a PhD in Germany now!